As the campaign trail is winding down and another election will be upon us in just a matter of days, people are conducting all kinds of polls! 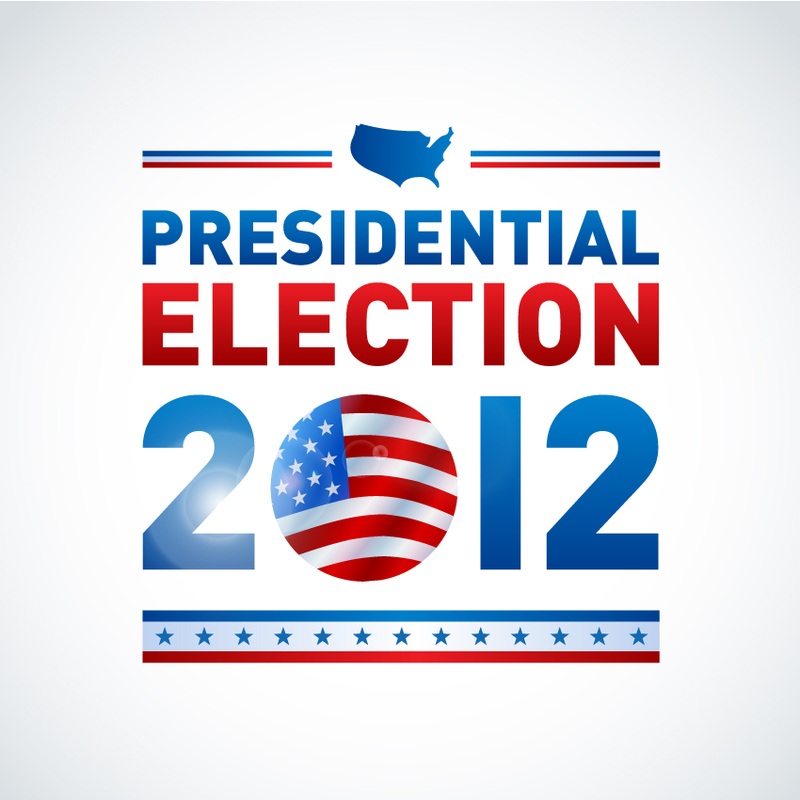 Who will win the Presidential election? What are the topics that really matter to people in the United States? What should we do about threats to our nation? How can we improve on healthcare and education? Really want true and organic answers to these questions? Then I suggest that all the pollsters, media types and pundits go have lunch with a group of 5th graders. In fact, take a caravan and travel from state to state or at least city to city to really find out what is the pulse of America. Some school districts have decided to use this election as “teachable moments”! I applaud each and every school which has made the election part of the curriculum. My hope is that the students are learning about our government , the election process, and how to be respectful towards an opponent. I fear that some will take away from the election process that it is all about “bullying” the other person in a disrespectful manner, whether during a debate, on television attack advertisements or in person. In my research I have found two school districts that were reported in the general news as having “5th grade polling” or mock elections scheduled. Texas has developed PROJECT V.O.T.E which helps fifth graders learn about the election process via a unique and valuable hands on exercise. Lubbock Schools are just one of many partaking in the project with their mock elections. Their elections will be held very soon- no preliminary inkling of results to report, but the local press is awaiting the news! So, if you have a fifth grader and wish to “poll” your child AND share the results, feel free to do so in the comments below.